Willard's Hotel (1795) and Cook's Tavern (1822), both in Williamsburg Township, Ont, and now at UPPER CANADA VILLAGE, were stopping places for commercial travellers and immigrants in coaches along the King's Highway and on bateaux on the St Lawrence River. House usually refers to a building that serves as living quarters for one or several families. 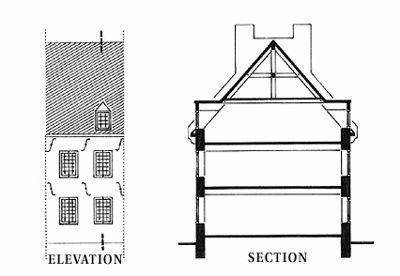 House forms and building styles have changed throughout history in response to socioeconomic forces as well as to climatic conditions inherent to particular geographic locations. 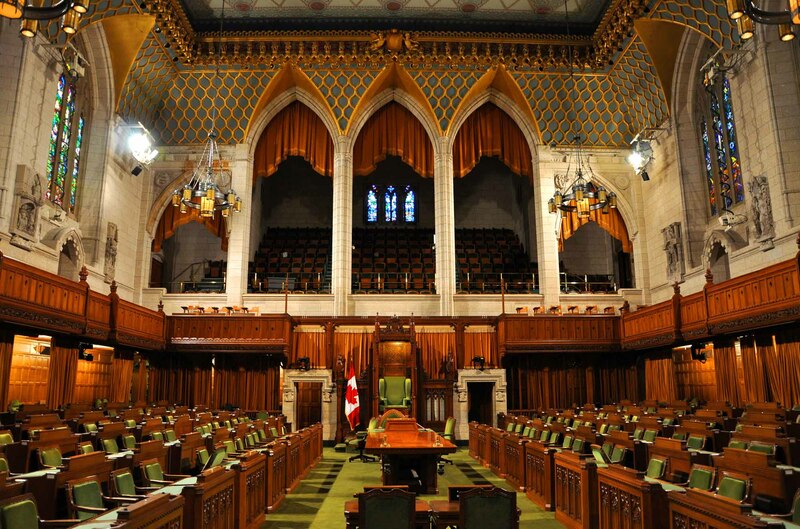 The House of Commons is the centre of political power in Canada. The prime minister and his Cabinet receive their authority through the confidence of the House. It is an institution steeped in tradition and history. 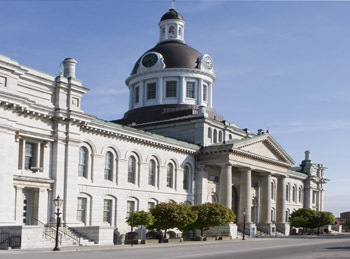 Though the capital was moved in 1843, the building was completed the following year. 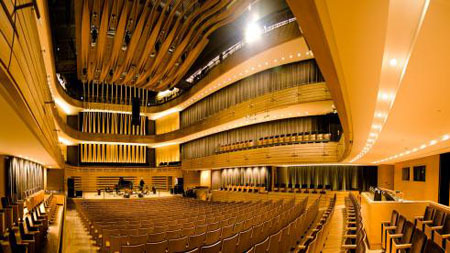 Koerner Hall, which seats 1,135 and took about 3 years to build at an approximate cost of $110 million, actually dates back to 1991. 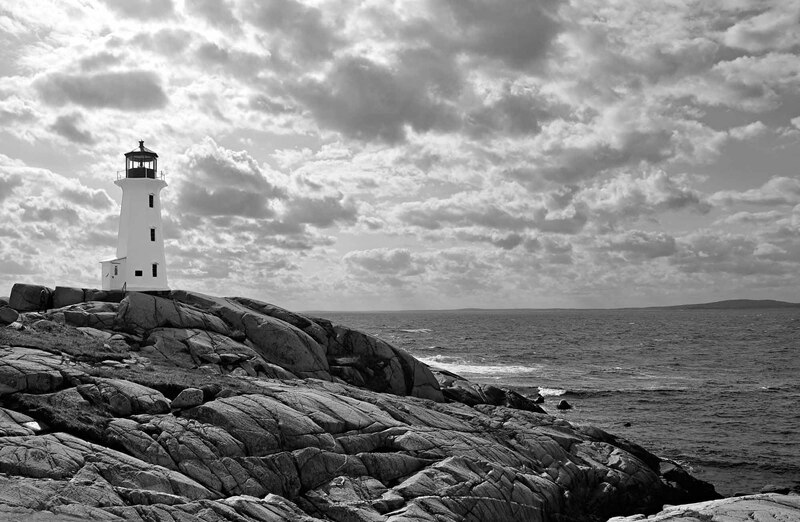 Before the automation of lighthouses, the duties of lighthouse keepers included the traditional "keeping of the light," maintaining radio communications and beacons, tending fog alarms and providing rescue services and sanctuary. 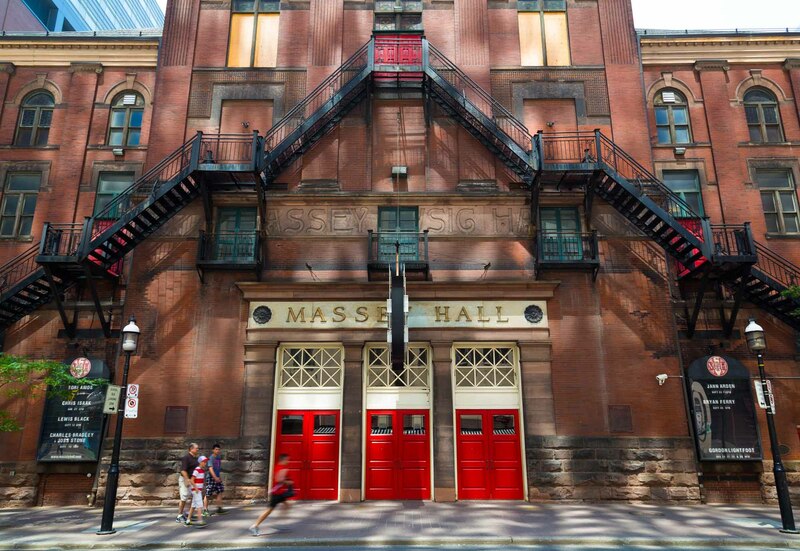 Known as “Canada’s Carnegie Hall,” Massey Hall is Canada’s oldest and most venerated concert hall. 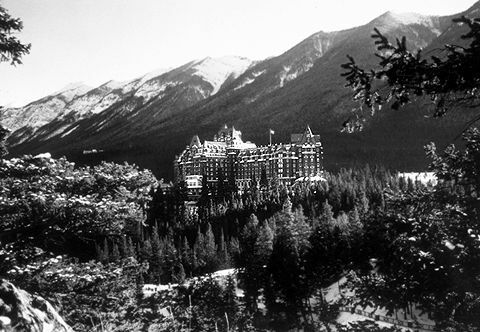 It opened in 1894 and was the home of the Toronto Symphony Orchestra and the Toronto Mendelssohn Choir until 1982. 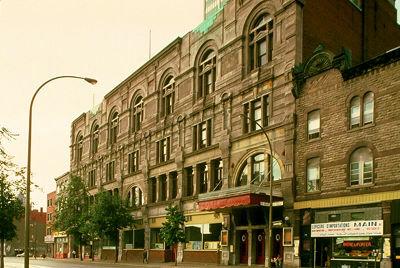 The site of many historic events and performances, it has been repeatedly voted Canada’s Best Live Music Venue Over 1,500 Seats and Venue of the Year by Canadian music industry associations. 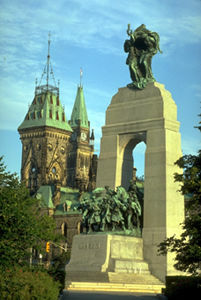 It is a National Historic Site and a heritage site in the City of Toronto. It will be closed for two years as of 2 July 2018 to allow for a $142-million renovation. 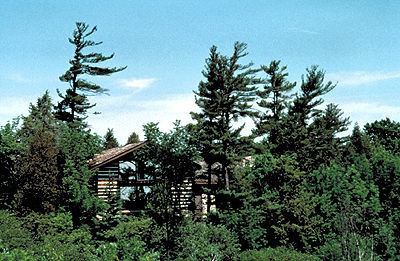 The McMichael Canadian Art Collection is the only public art gallery in the country that is solely devoted to Canadian art. Mechanics' Hall/Salle des artisans was an assembly hall at Montréal’s Mechanics’ Institute, which opened in 1855 at the corner of what are now Saint-Pierre and Saint-Jacques streets. Mechanics’ Hall was a concert hall on the ground floor of Toronto’s Mechanics’ Institute at the corner of Church and Adelaide streets. The Montmorency Manoir, built in 1781 by Frederick HALDIMAND, governor general in chief of Canada, was inhabited 1791-94 by the duke of Kent, father of Queen Victoria. First known as the "Kent House," it suffered a devastating fire in 1993 but was rebuilt by the following year. Montreal Arena/Aréna de Montréal. Covered amphitheatre, intended mainly for sporting events and horse-shows and erected in 1898 on Ste-Catherine St West at the corner of Wood Avenue. 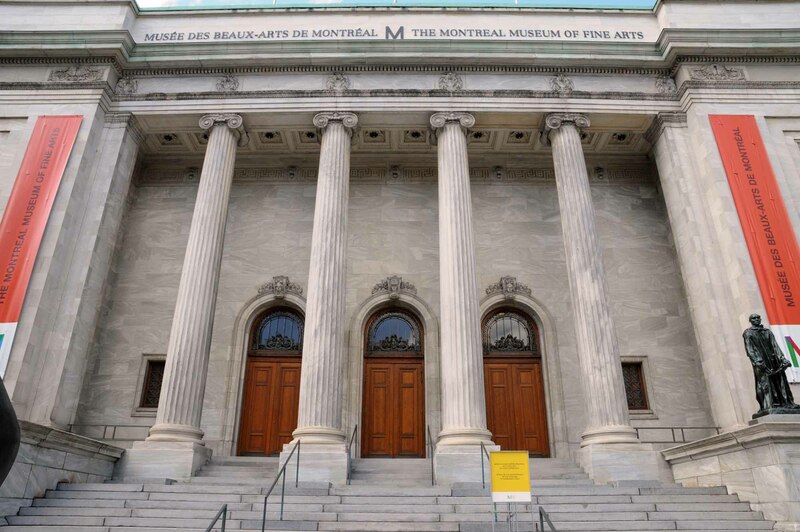 Canada’s oldest and one of its most important arts institutions, the Montreal Museum of Fine Arts (Musée des beaux-arts de Montréal) has been guided by a commitment to attract people from all walks of life. Established in 1847, originally under the name of Montreal Society of Artists, it became the Art Association of Montreal in 1860. In 1948-49, the association formed a new corporation under its present name. In 1972, it became a semipublic institution, largely funded by grants from different government levels. Opened in 1992 and located in the former Olympic velodrome, the Montréal Biodôme is part of the “Space for Life” network, which includes Montréal’s Insectarium, Planetarium and Botanical Garden. 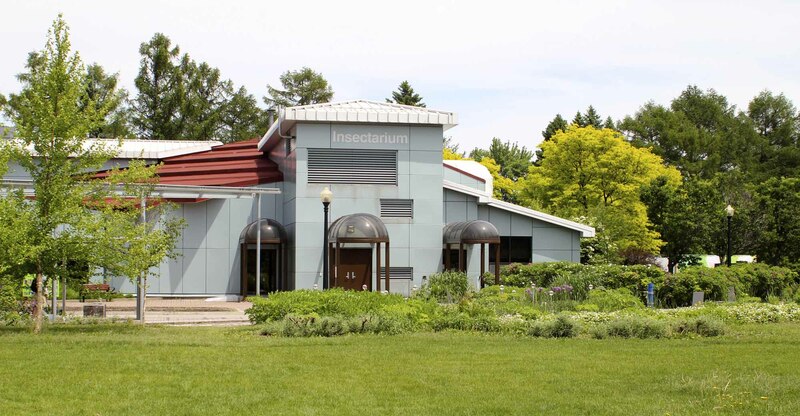 Opened on 7 February 1990, the Montréal Insectarium is part of the “Space for Life” network, which includes Montréal’s Biodome, Planetarium and Botanical Garden. ​Montréal’s Rio Tinto Alcan Planetarium is part of the Space for Life complex, which includes Montréal’s Biodome, Insectarium and Botanical Gardens. 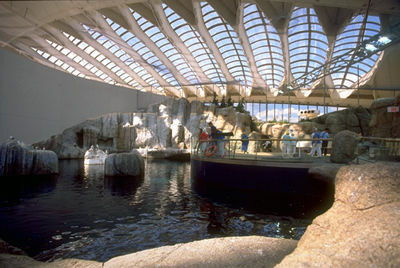 Space for Life is the largest natural science museum complex in Canada. A monument is normally a freestanding, large-scale structure, often artistically embellished, which has as its primary function the commemoration of persons, events or concepts believed to have sufficient importance to merit a public, visible and permanent tribute. Its 1620-seat theatre, which boasted an orchestra pit, was inaugurated in 1893 while still uncompleted. In the ensuing years it welcomed innumerable solo artists, opera companies, and other musical troupes and ensembles. 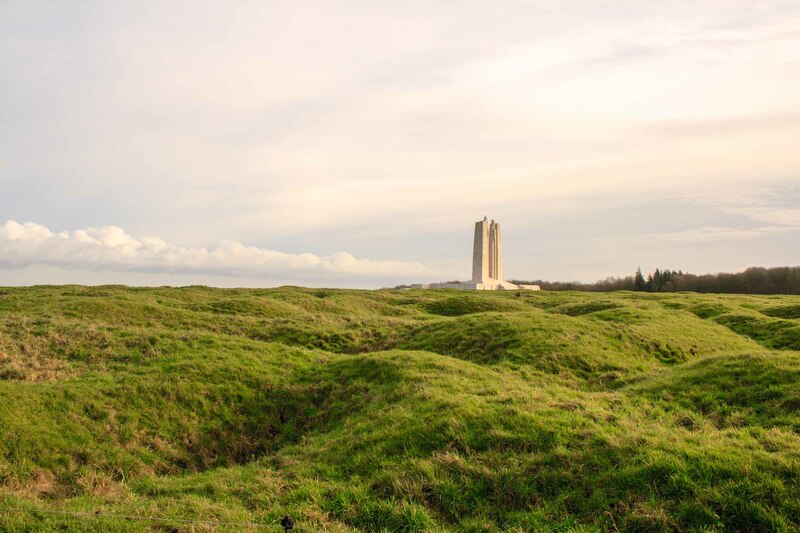 Since the end of the First World War, monuments commemorating the lives of Canadians who died in conflicts overseas have occupied a prominent place in our urban cultural landscape. The project is lauded for the way contemporary architectural forms harmonize and celebrate both the setting and the artifacts inside.